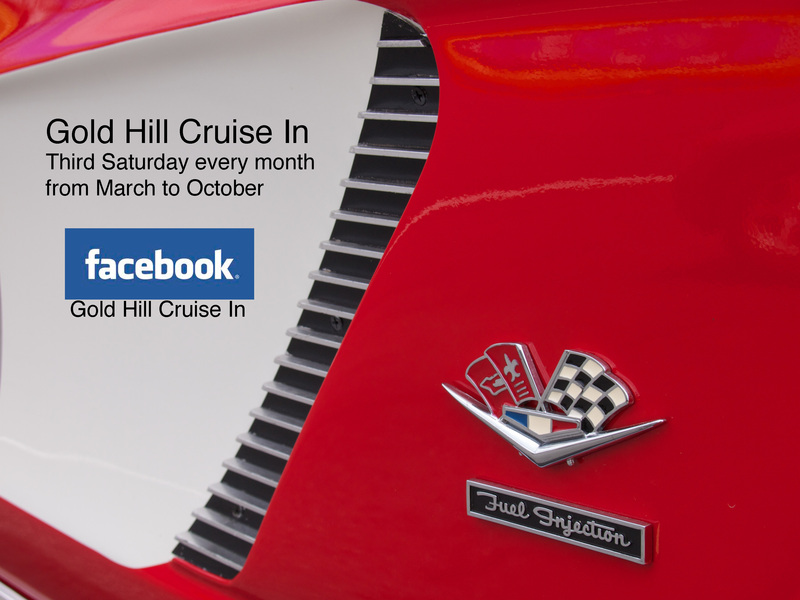 Spring will be here soon and March 17 starts our monthly classic car cruise in. Join us in the village, bring your classic car or just come and enjoy the ones that will be here. Welcome to Historic Gold Hill! Gold Hill is a historic community in central North Carolina. Gold Hill was the site of the original US gold rush. Starting in 1842 Gold was mined and many deep mines produced gold. A mining community of such size that the mayor of nearby Charlotte, NC said, “I hope that one day Charlotte can be as large as Gold Hill”. Gold Hill is now home to a beautiful park and a village full of merchants in restored or reproduction period shops. Please come visit us in Gold Hill! It’s a wonderful place to visit.